He was once a much feared enforcer for the Hells Angels, called upon to collect debts — and even kill — as part of the world’s largest OMG. But today Christoforou is nowhere to be seen after narrowly escaping hitmen in both Toronto and Montreal. His enemies have grown to include the all powerful Hells Angels from Sherbrooke and Trois-Rivières, which kicked him out of the club on bad terms in the fall, police and underworld sources say. 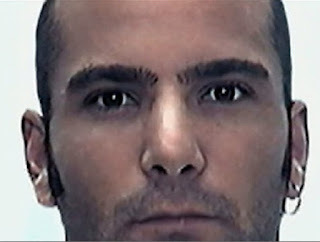 Christoforou, 41, last escaped execution in Montreal in late January. Police sources say it was at least the second attempt on Christoforou’s life in less than six months. 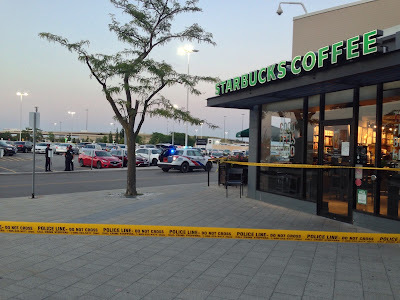 A hooded gunman opened fire on Christoforou as he sat in a parked vehicle outside the Starbucks at Sherway Gardens in Etobicoke last August. Christoforou escaped with minor injuries but Mark Peretz was seriously hurt. The pair were in the news in 2006, when they were sentenced to nine years in prison for a botched shooting at a Toronto sandwich shop that left innocent bystander Louise Russo paralyzed. That was a major PR disaster for the Hells Angels. 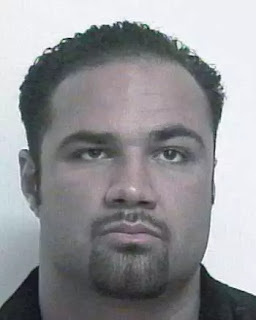 Sources say Christoforou’s troubles began in 2017, when he accused a senior Hells Angel from London, Ont., of skimming proceeds from an online gambling enterprise. Christoforou took his complaint to other senior Hells Angels in Quebec. But rather than back him, they stripped him of his patches.